The boys. They’re showing up equally ingenious as the ladies this fashion week circuit with vibrants, stencilling, height and structure to laud. Genderless, relevant and raising the creative roof, it was a tough call, but these are our standouts. It may seem like we favour this salt-of-the-earth genius, but we really don’t. He just continuously serves the goods, and this super-quaffed glimpse into the future kept the momentum strong. Add lilac for all-new-epic. 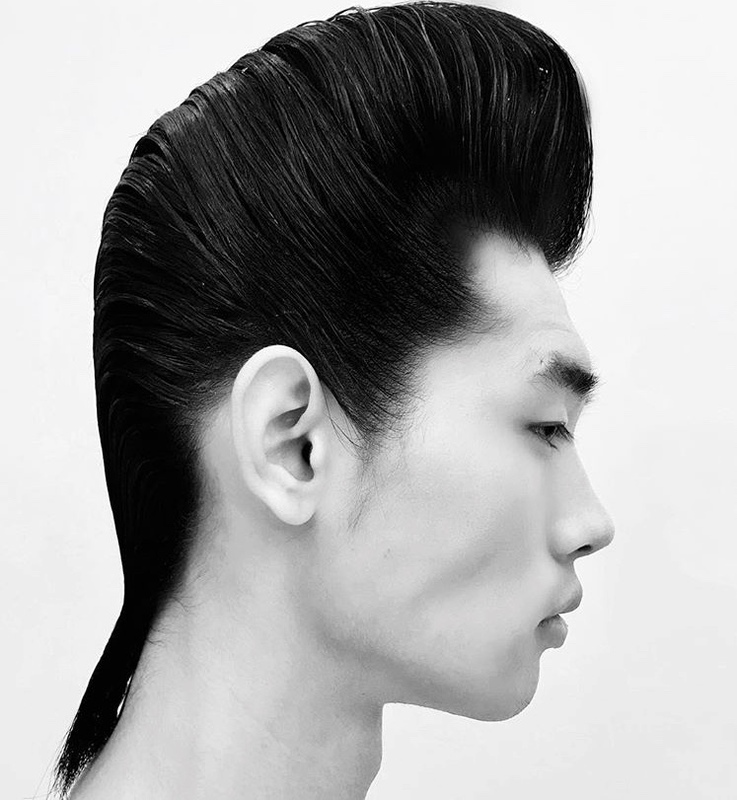 While we’re on the high hair train, this super slick slice of symmetry by Guido comes at a tight second. Fifties goes futuristic, there is some serious hold going on here. A little mullet too. Applause. 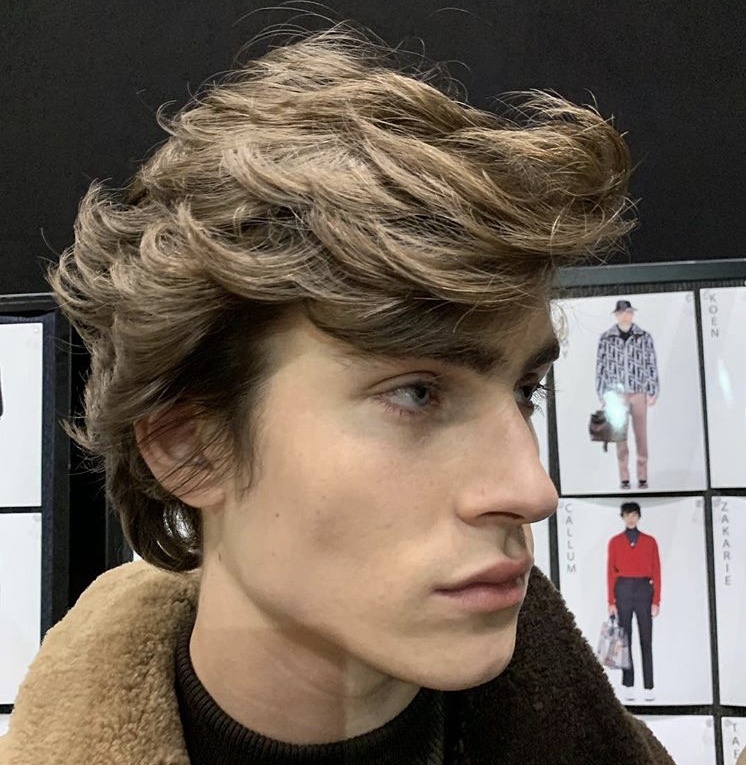 While Heidi Silmane’s debut into menswear was considered ‘desirable but not inventive’ by some, we’re loving the rocking hair direction (and the collection too). This rock ‘n’ roll hair tour riffed on the 60s, 70s and 80s delivering high tops, technicolour and Ziggy Stardust vibes as a start. So epic. If anyone knows who directed hair, let us know? 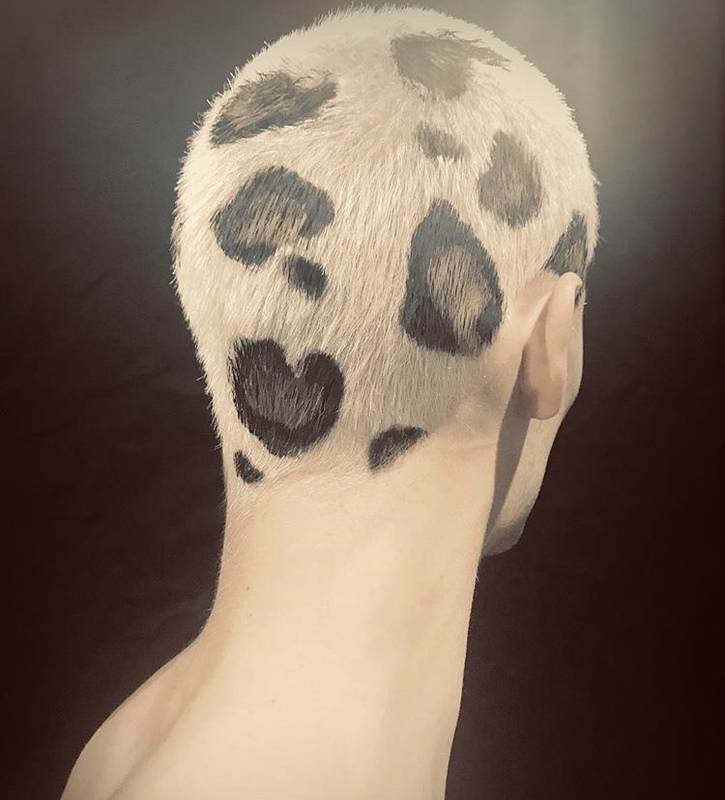 We love a good leopard print. 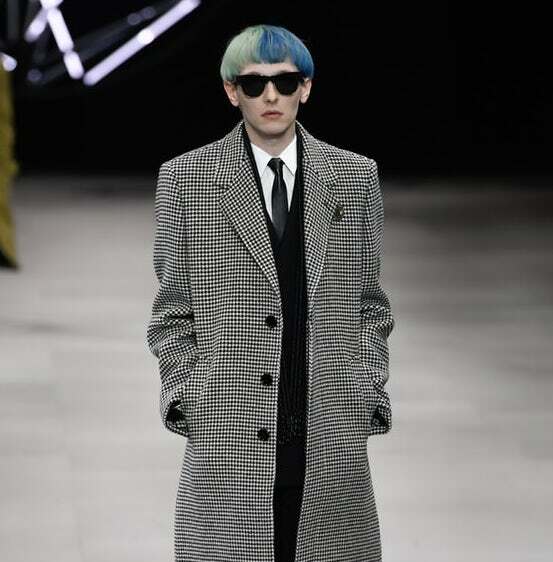 Guido brought that flashy fashion vibe for Versace meeting Donatella’s daring display of the high street – a definition of the modern man – with a mix of shape and finish. Random clashes of tone, texture and agendas allowing the masculine to define itself. Word. A friend here at THE JOURNAL, we like keeping a close eye on the brilliance of Sam McKnight. 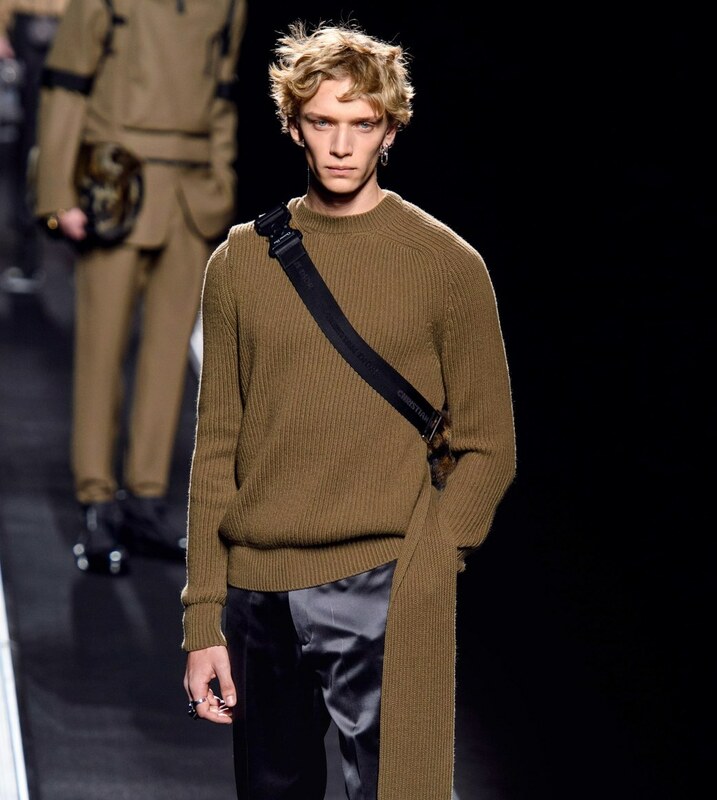 Fendi men were flicked back to the 70s with texture-laden quaffs and curls for the girls (and boys). Effortless chic – the ultimate cool guy vibe. Tick. Geeks are the new It kids, like it or not. They invented the smartphone, changed the world and who knows what’s next. 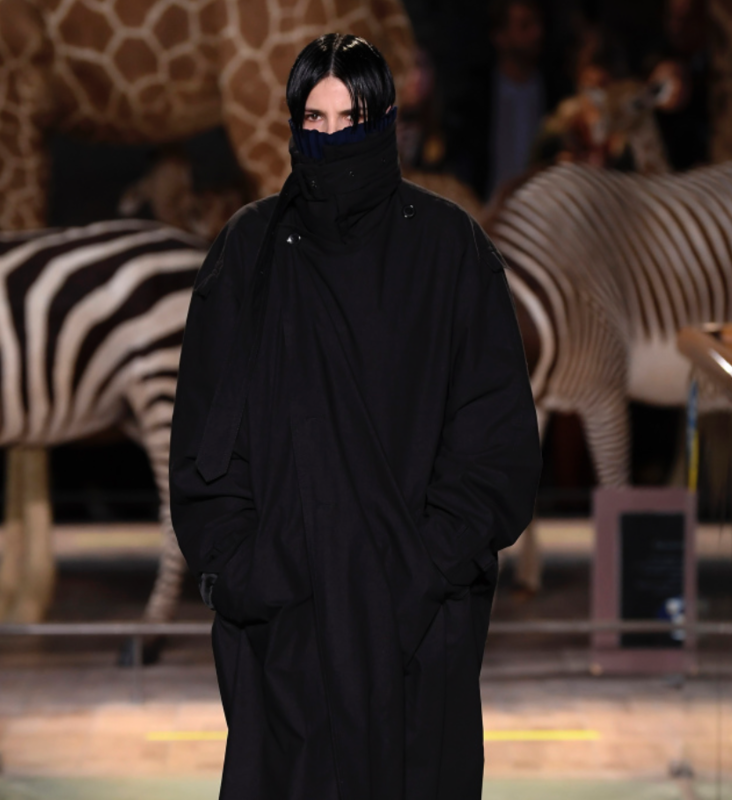 Ever relevant, Vetements was all abotut the Internet, or the Darknet, more specifically. A high shine finish, severe centre part and gothic, sun-devoid vibe all-round. A little bit scary – always fascinating. Fashion. An evolution of the traditional runway, Dior lads lined on a conveyer belt – products of the future? 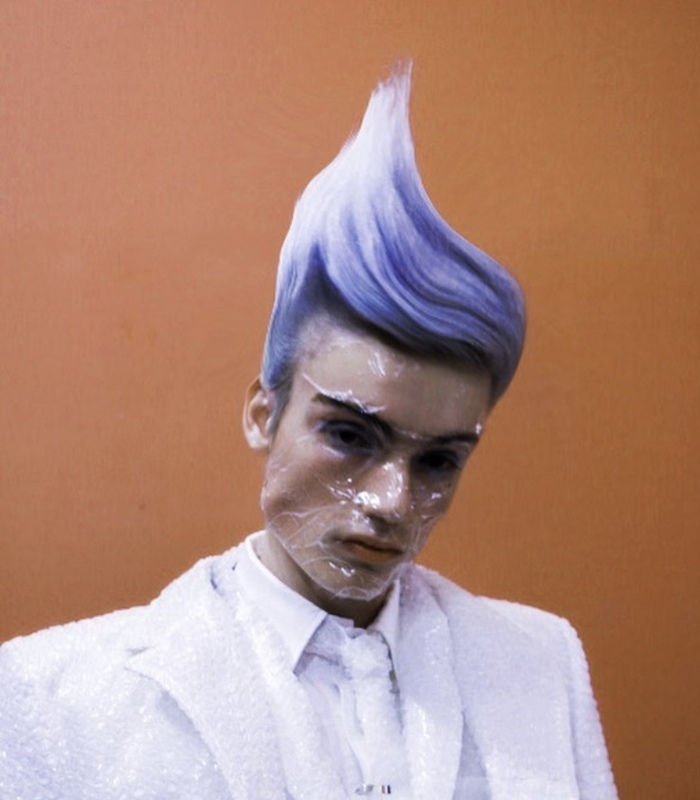 An ode to today’s couture salon perhaps. Technology is a prevalent gesture in 2019 and was here illustrated with subtle glitches in hair texture, high shine and more centre parting.